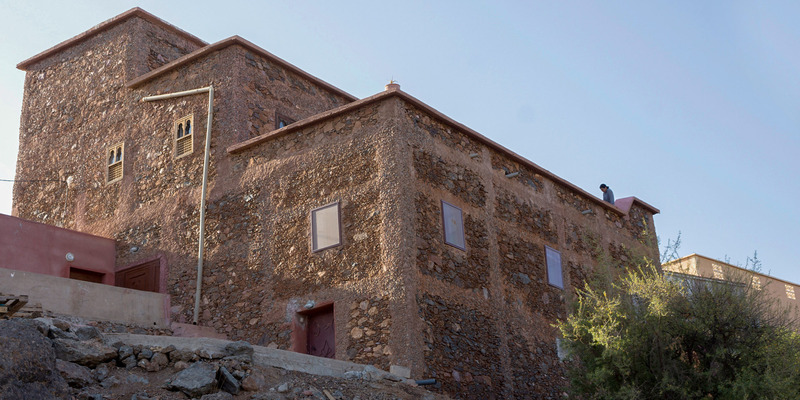 Founder Alban Colon de Franciosi first fell in love with Tazghlilte in the Anti-Atlas mountains ten years ago. 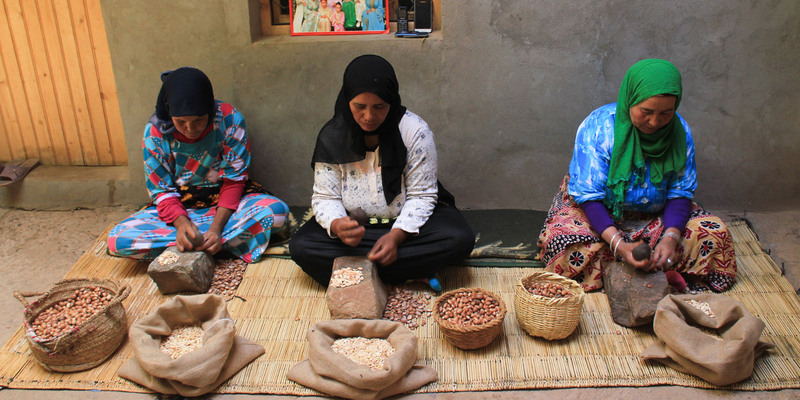 He was visiting a friend in the region of Taroudant when he noticed the abundance of argan trees—and the opportunity to stimulate the local economy by creating fair and sustainable employment for local women. 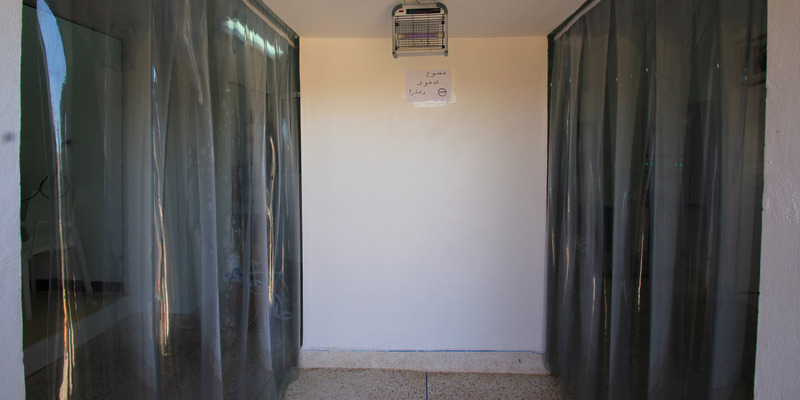 He relocated and set up an argan oil processing facility. 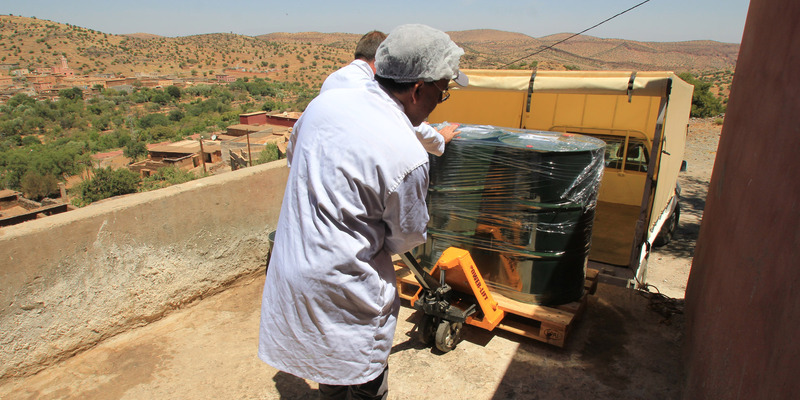 The first in Morocco to be certified organic and Fair Trade, they now export their oil all over the world. 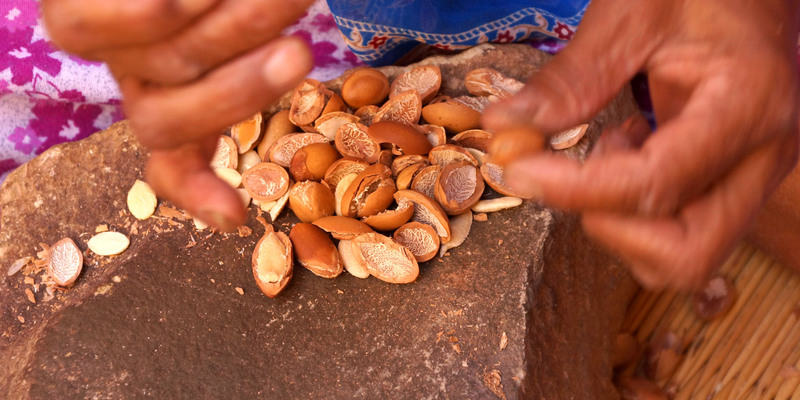 Argane Aouzac works with over 450 women in five villages to collect the fallen fruits, remove the flesh and hand-crack them to extract the kernel. 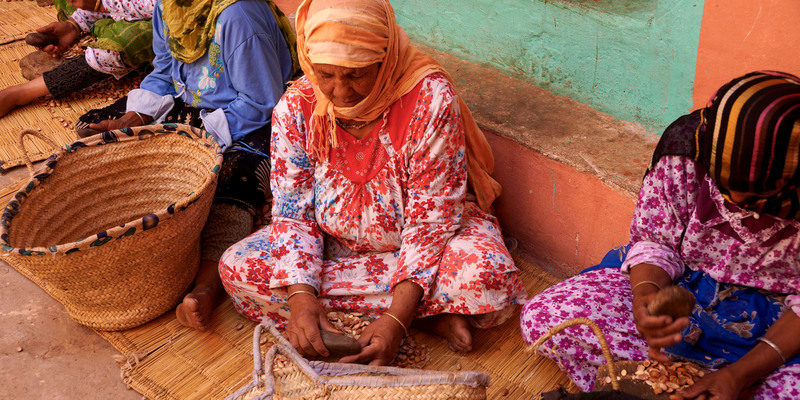 They’re paid Fair Trade prices for their work, and their wages are handed directly to each woman – not their husband. 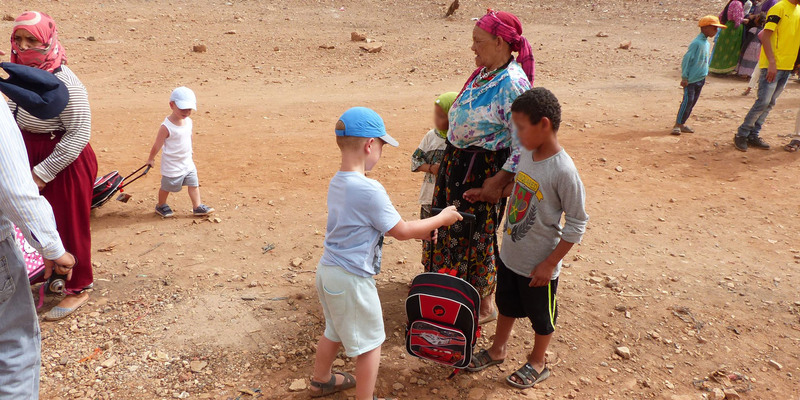 Men in the region commonly leave to work in Casablanca shortly after getting married, only returning one or two months out of the year. 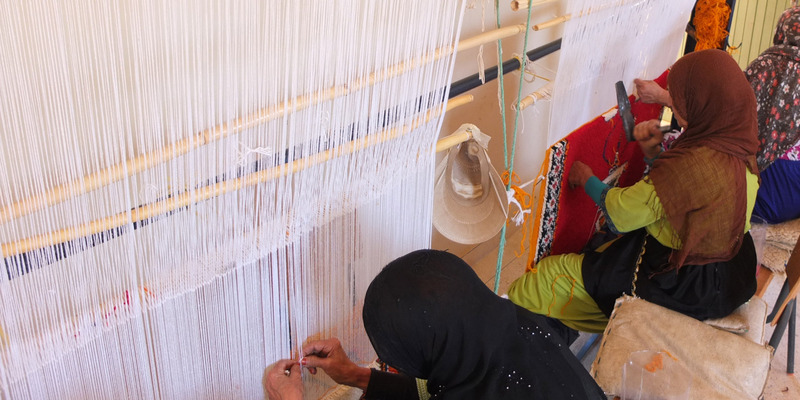 As a result, women and children make up over 80% of the population – and the responsibility of caring for their families and the village has fallen on their shoulders. 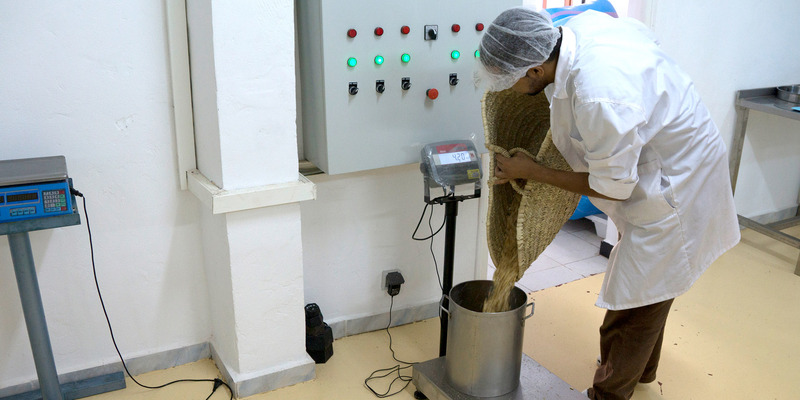 Argane aouzac has set up its factory in the anti-atlas mountain, heart of our harvest and crushing area which allows us to follow the traceability of the argan fruit and to control the quality from the harvest to the final product. 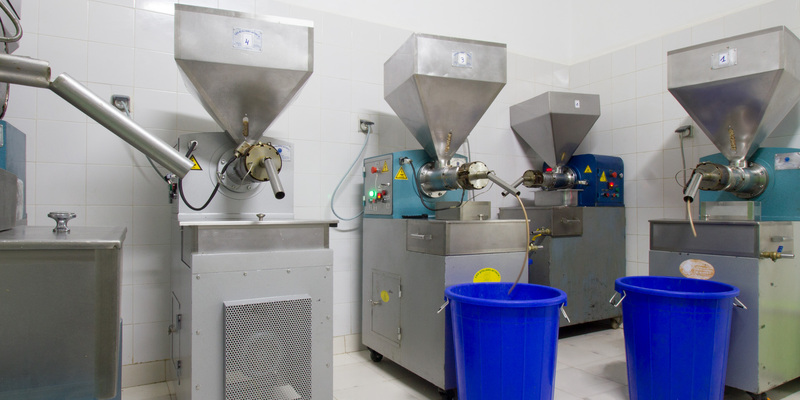 Our factory is fully-equipped for grinding the seeds to extract the oil using the cold-press process. 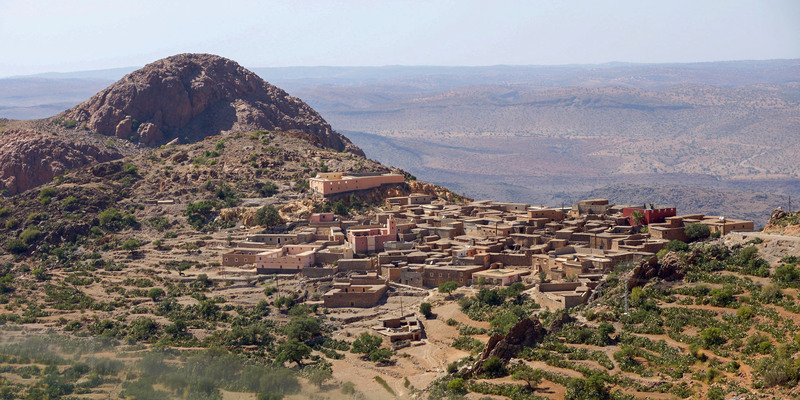 Argane Aouzac can produce fifty tons of argan oil per year, and is the leading producer of high quality and competitively priced argan oil in Morcco, meeting the needs of the rapidly growing overseas market whilst supporting the local Berber population and maintain the preservation of the forest of Argan trees. 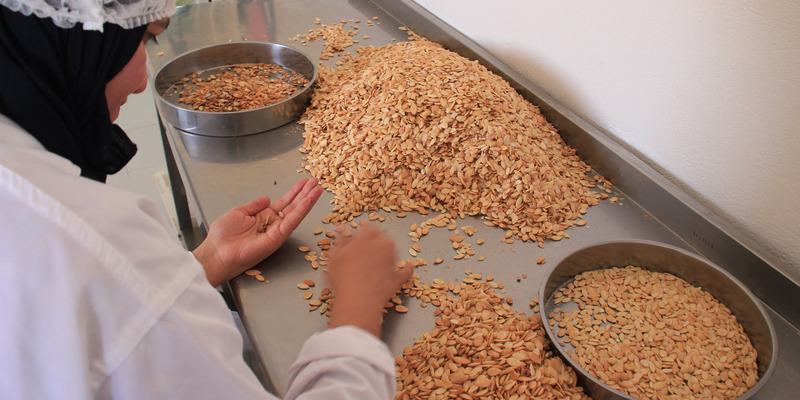 Quality on delivery of the extracted seeds to Argane Aouzac, a detailed quality control analysis is undertaken in its laboratory. 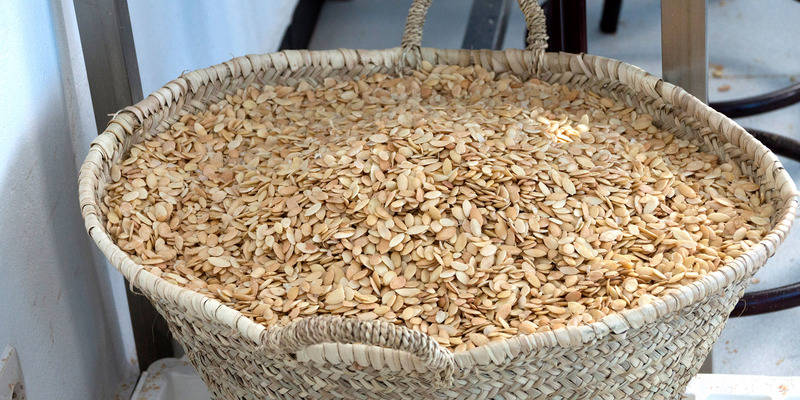 Following the analysis, the seeds are ground and then cold-pressed to extract their oil. 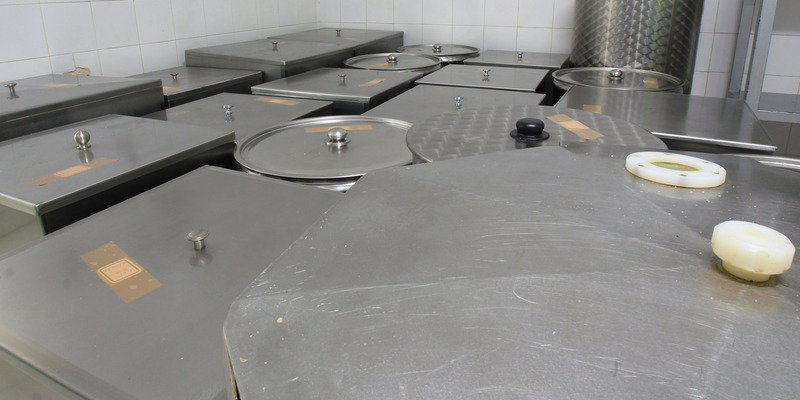 The oil is then passed though a filtration process and is subjected to a further quality control test before being packed and shipped all over the world. 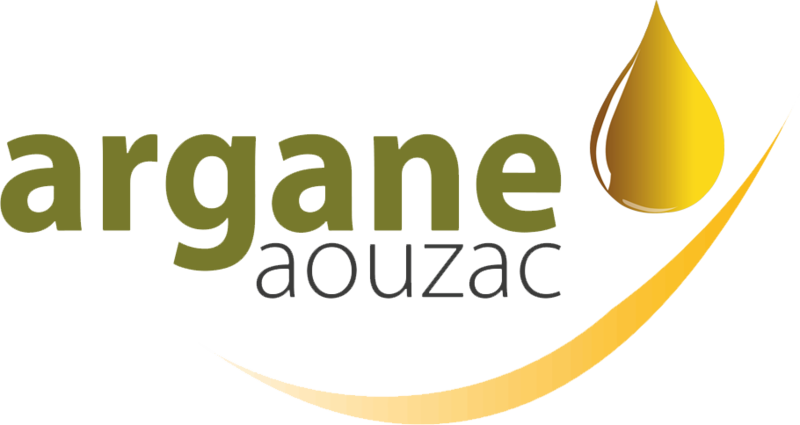 Argane Aouzac is organic certified by Ecocert and offers organic argan oil according to NOP standards and regulation CE 889/2008. 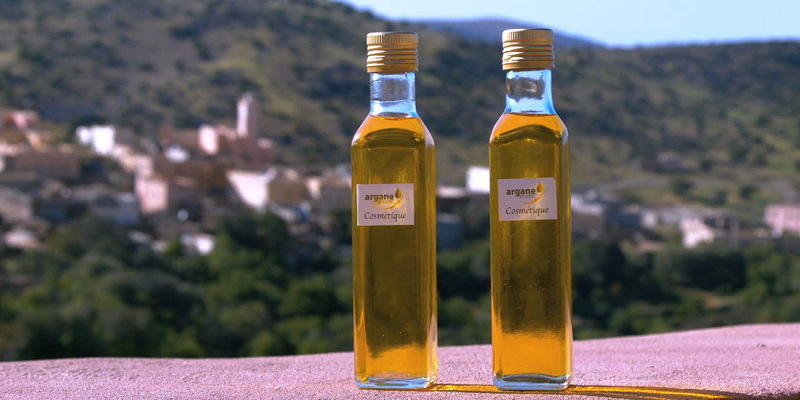 To meet your application requirements, we propose a wide choice of argane oils: virgin, roasted, organic certified by Ecocert. 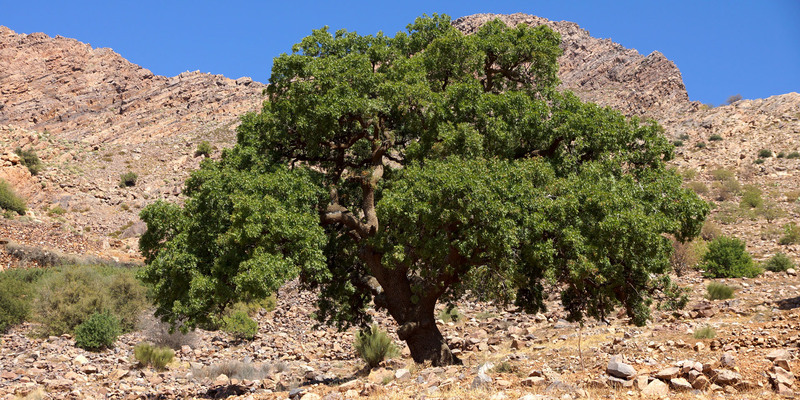 Argane Aouzac is involved in local development and protection of the argan tree. 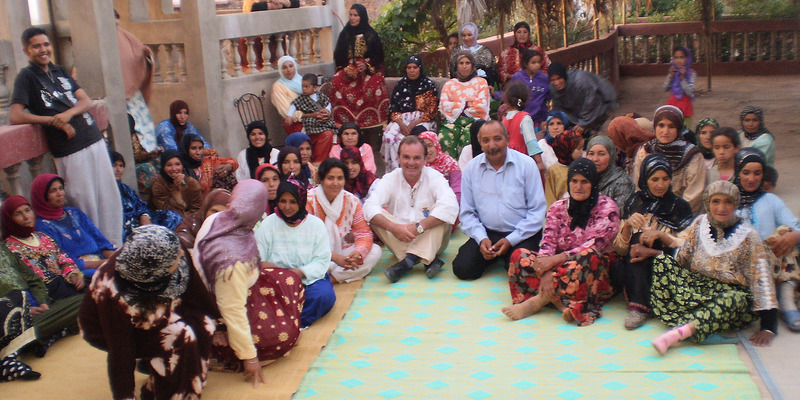 We try to have an impact on all our harvest and crushing area but mainly in our village : Tazghilite. 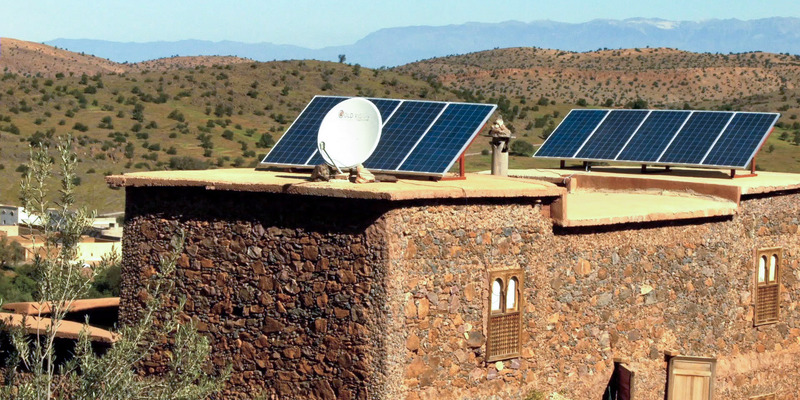 Actions like access to clean drinking water, power lines and a garbage collection have been installed, each family owns livestock, and thousands of olive trees have been planted in the region by Argane Aouzac in honor of Earth Day. 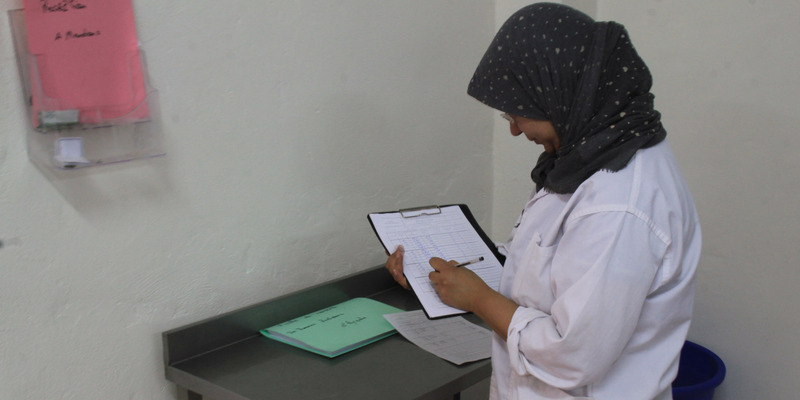 Argane Aouzac works in partnership with Association Tazghlilite for the development : this association understand the women and helps us find out what their needs are. 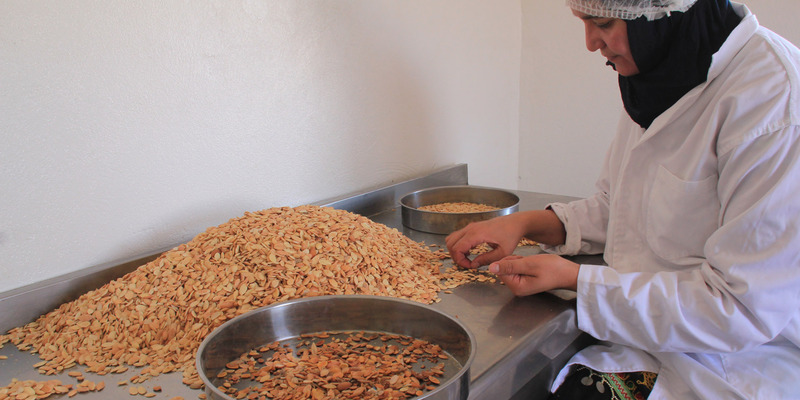 In its fair trade approach, Argane Aouzac offers to women crushers fruit pulp for them to feed the animals. 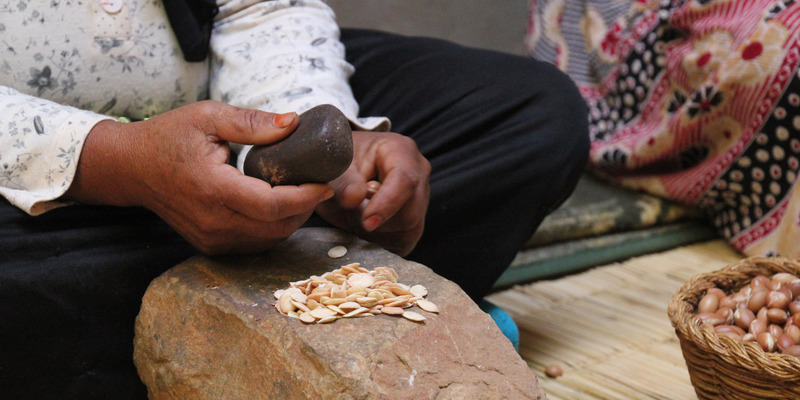 Argane Aouzac also offers women the shells of nuts that allows them to heat their homes : they do not need to cut wood from the argan tree anymore. 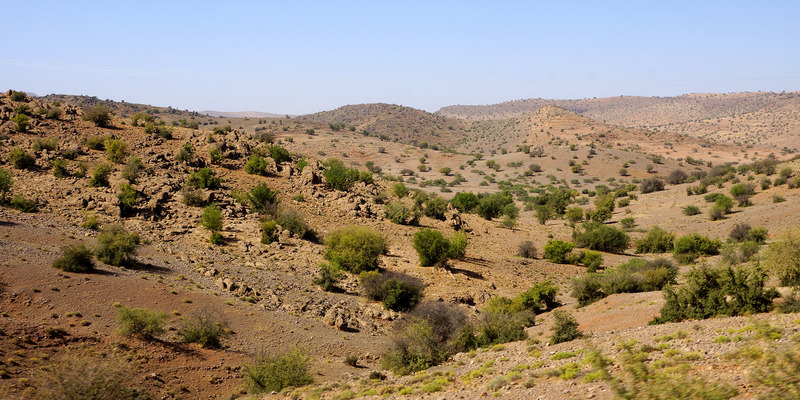 Argan Aouzac is really invested in protecting the argan forest. You can discover our many actions in the Fair trade section.